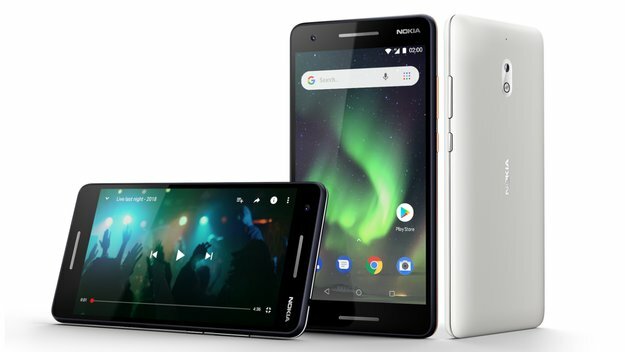 In mid-August 2017, the HMD Global has introduced the Nokia 8. Smartphones are packed into the ranks of the featured class equipped with Snapdragon 835, 4 GB RAM options or 6 GB of internal storage and 64 GB or 128 GB. It seems that in the affairs of creating a smartphone that is listed as the flagship, Global HMD does not stop at the Nokia 8. The latest news, Global HMD is also preparing a new more powerful ammunition, Nokia 9. This is hinted at by the representative of the Global HMD which confirms that they are preparing the latest Nokia flagship with a wider screen. Although it did not reveal any further, predictably smartphone that is being prepared is the Nokia 9. If the reference of leaked images has begun to spread across the internet, it is clear this smartphone has a wider screen size plus the extremely thin bezel just like the Galaxy S8. Meanwhile, the rear bagain also a dual-camera and a fingerprint sensor. Then, what the embedded hardware sector? Global HMD likely still entrusting use Snapdragon 835 chipset which is supported with a choice of 6 or 8 GB of RAM and an internal storage capacity of 128 GB.